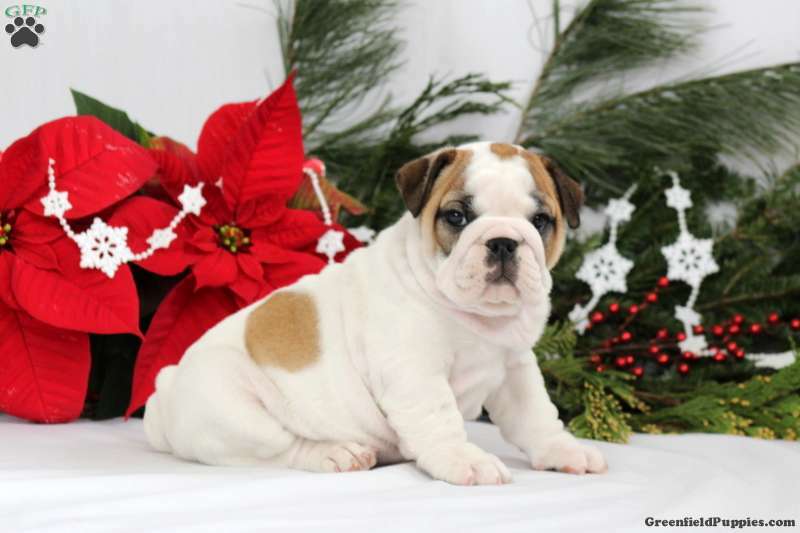 Watch out here comes an outgoing English Bulldog puppy, Holly! She loves to romp & play and can’t wait to meet her forever family! 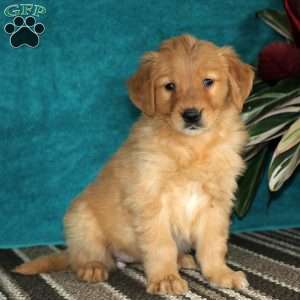 Holly has been vet checked, is up to date on shots & wormer and can be registered with the AKC. She also comes with a 30 day health guarantee provided by Linda Martin, so contact the breeder today to find out how you can meet her! 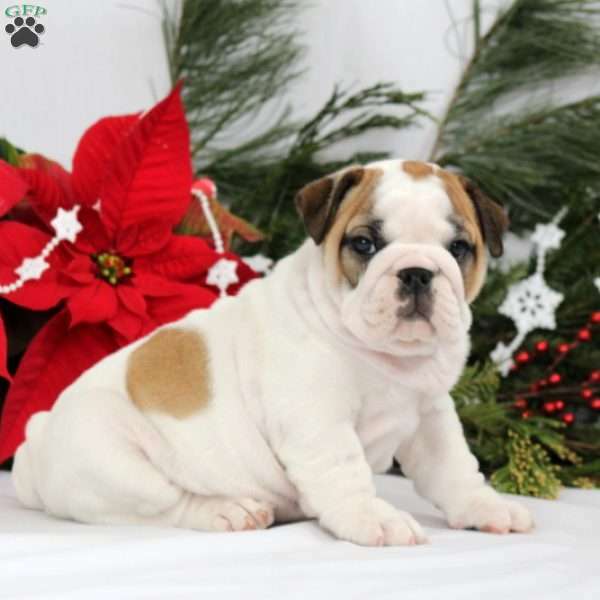 Linda Martin is a breeder located in Ephrata, PA who currently has a playful litter of English Bulldog puppies. These lovable pups love to play and are ready for their forever homes. To learn more, please contact the breeder today!